Austal is the Australian Shipbuilder, defence prime contractor and maritime technology partner of choice; designing, constructing and supporting innovative defence and commercial vessels for the world’s leading operators. Commencing operations in Henderson, Western Australia in 1988, Austal’s vision was to build high quality aluminium vessels for the commercial market. As more innovative vessels were delivered to clients around the world, Austal expanded into both the defence and offshore vessel markets and has now delivered over 255 vessels to 100 operators in 44 countries. 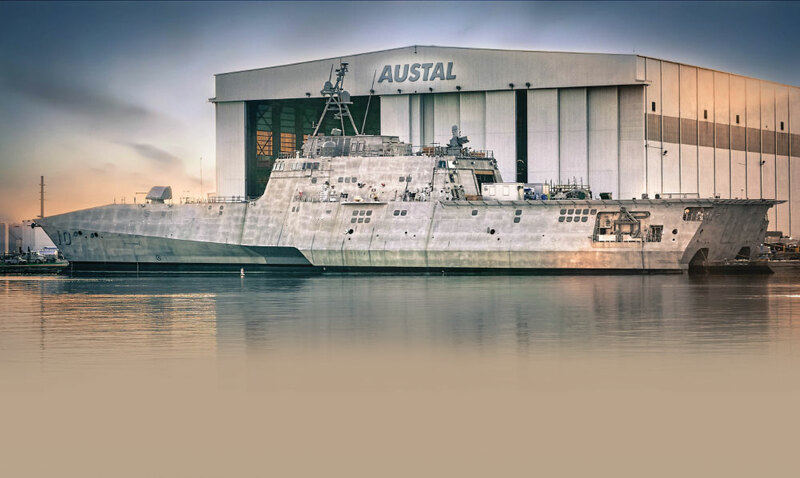 Following strategic technology transfer and international investments, including the establishment of a new shipyard in Mobile, Alabama, USA in 1999 and a commercial shipbuilding facility in the Philippines in 2011, Austal has grown to become the world’s largest aluminium shipbuilder, with the 4th argest shipyard in the United States currently delivering the Littoral Combat Ship (LCS) and Expeditionary Fast Transport (EPF) programs for the US Navy. Austal has delivered ten commercial high speed catamaran ferries to Turkey since 1995 and is keen to build upon that success and develop new relationships with operators throughout the region, including the Turkish Navy. 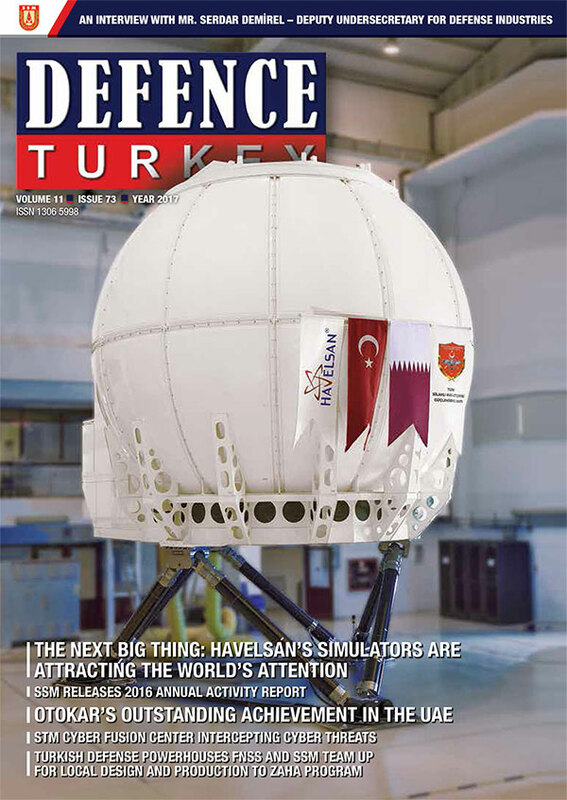 With effective, local representation and a strong understanding of the Turkish defence industry, Austal is well positioned to pursue new naval vessel program opportunities - and has indicated a specific interest in identifying local, existing shipbuilders that may partner with Austal under a technology transfer arrangement. Austal’s success in the USA, Philippines and most recently in China, demonstrates the company’s expertise and experience in developing successful in-country partnerships to deliver defence and commercial vessel programs. Austal’s commitment to innovative vessel design, efficient modular manufacturing and value-adding, ’through-life capability management’ has secured its place as a preferred global shipbuilder and defence prime contractor - delivering customised solutions based on proven platforms ‘on time’ and ‘on budget’. The LCS was designed with a unique trimaran hull form, enabling it to deliver superior performance, sea keeping, fuel efficiency and survivability with the capacity to carry large, modular, multi-mission packages at high speed. The EPF is a fast, flexible military catamaran that has redefined naval capability, around the world. Operated by the US Navy, the growing EPF fleet is delivering fast, flexible sealift and logistics support to military and civilian operations from Western Africa to the Middle East, Asia and South America. Austal’s HSSV is a new capability that offers class-leading sealift, logistics and theatre support, with inherent multi-mission flexibility. The latest evolution in effective military catamaran design and technology, the HSSV platform carries troops, vehicles, equipment and cargo at high speed between ports or other (austere) locations, with a fast turnaround (loading and unloading), at comparatively low cost. Existing examples of the HSSV platform include; the 103 metre Expeditionary Fast Transport or EPF developed for the US Navy and the 72 metre multi-mission theatre support vessel, delivered to the Royal Navy of Oman in 2016. Complementing Austal’s innovative vessel design and construction are operating systems that enable vessel control, passenger comfort and information management for operators. Marine Link is the Austal mechanism to network onboard and remote information monitoring system that centralises the control and management of engineering operating systems throughout the vessel. Ride Control uses computer controlled motion reduction to create a smoother, more stable and comfortable ride for crew, passengers and cargo. Employing Ride Control in military ships ensures troops have a comfortable journey and arrive for fit for duty. Austal’s commitment to customer satisfaction includes the availability of ongoing support for commercial and defence vessels, crew and operators through a global network of shipyards and service centres. 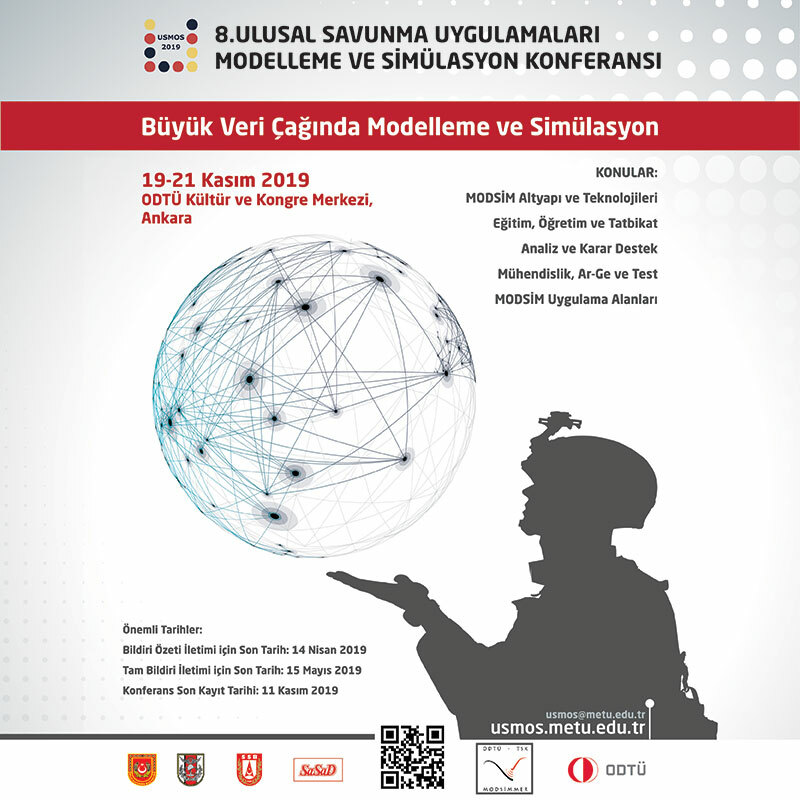 Training, through life maintenance, contracted support, logistics, upgrades and other services are all available and can be delivered locally in Turkey. Austal has built a well-earned global reputation as an innovative shipbuilder, delivering high quality ships, systems and support - and is well placed to renew a successful past relationship with Turkey through potential new technology transfer opportunities, or the delivery of design and consultancy services with a proven, trusted local shipbuilder. Austal has built a well-earned global reputation as an innovative shipbuilder, delivering high quality ships, systems and support and is well placed to successfully renew an effective, trusted relationship with Turkey to develop new capabilities for the regions’ naval operators.